“Courage, my dear children, with Holy patience everything is acquired.” ST. Maria De Mattias. Maria De Mattias is the founder of the Congregation in 1834 named “The Adorers of The Blood of Christ.”It started in Italy in a place called Acuto. Today it has grown to become an international organization doing yeoman service in many countries like Italy, Brazil, Switzerland, Germany, Korea, Peru etc. and are committed in sharing Christ’s redeeming love to the wounded humanity. The Adorer’s live among people in a simple and hospitable lifestyle, travelling new roads of reconciliation and solidarity. The congregation of the Adorer’s Of the Blood of Christ set up many educational institutions in different parts of the world. 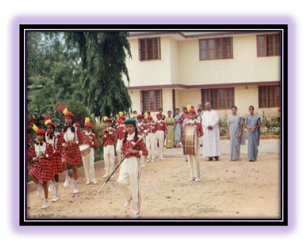 In 1982 a group of dedicated nuns from this order set up ARADHANA ACADEMY, A CO-EDUCATIONAL CHRISTIAN INSTITUTION, in very humble settings. Today the school stands out with good infrastructure among one of the best sylvan surroundings giving each student an opportunity to experience Nature in harmony with learning. Our philosophy at Aradhana is to extend beyond academic knowledge. 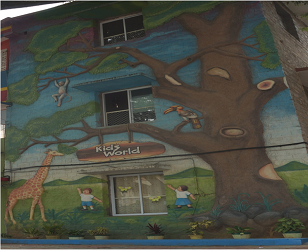 We aim at the overall holistic development of a child, towards their mental, physical and spiritual growth. In order to achieve this development process, we seek the involvement and participation of the entire community of parents in the learning process of their child. We are working towards maximizing all data sources to improve teaching to students. With this tool we aim to offer high quality student programming , so that our students are ready to face the challenges of a global society. The school also supports leadership development programmes to the aspiring new and past school leaders. 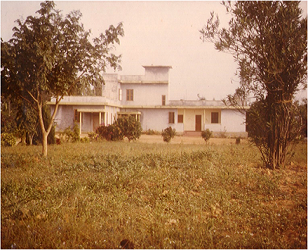 1982 Inception of Aradhana School as a Kindergarten school for the poor and needy children in and around Arakere. 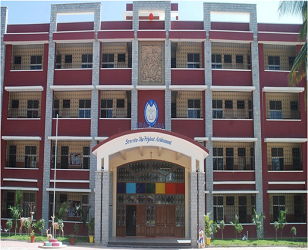 1984 Registration of Aradhana School under the Congregation of Precious Blood of Educational Society on October 30. 1986 Granted Recognition (I std- VII std). 1993 First batch of Std VII appeared for Board Examination-State Syllabus. 1998 Recognition extended as High school. 2001 First batch of Std X appeared for Board Examination. 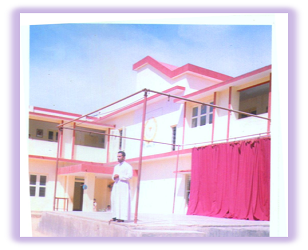 2007 NOC received for starting ICSE school. 2010 Provisional Affiliation received from ICSE Board. 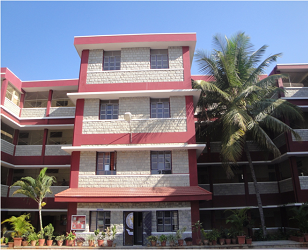 2011 Inception of Aradhana PU College. 2013 First Batch of Class X appeared for ICSE Board Exams. 2014 Permanent Affiliation received from ICSE Board. 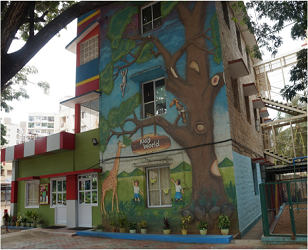 Inception of Day Care Centre – Happy Hearts.